2. 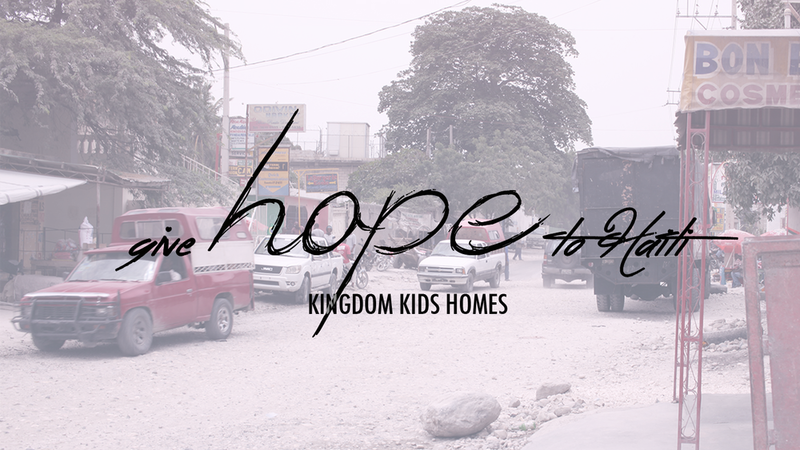 The monthly needs of the children at Kingdom Kids Home, such as, school fees, food, clean water, medical care, etc. 3. Monthly support for Kingdom Kids Home staff and care-givers. Thank you for showing your support and appreciation for Kingdom Kids Homes work. All donations are tax-deductible to the full extent of the law. To become a Monthly Partner with Kingdom Kids Homes, enter the amount you would like to donate each month in the space below and then click "Automatic Billing." Your monthly donation will automatically be withdrawn each month on the date you enroll to do monthly payments. *501c3 nonprofit under the IRS. All donations made out to Kingdom Kids Homes are tax deductible.